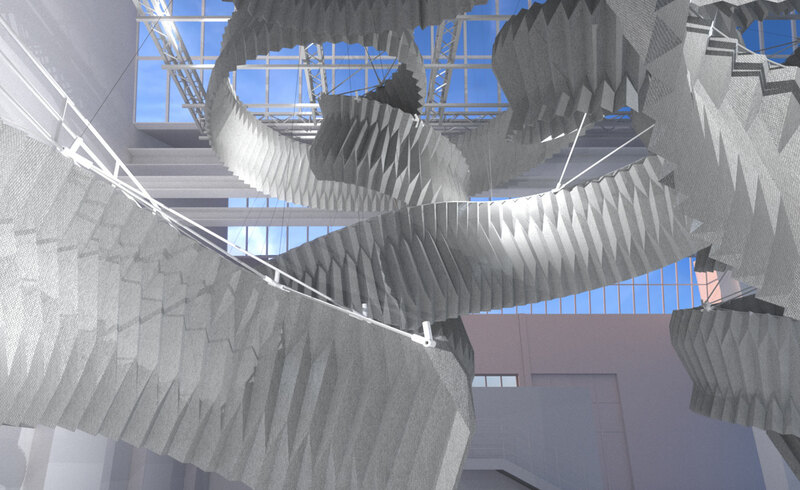 Breath/ng is a beautiful installation that reduces air pollution and shows designers have a role to play in embracing technology to tackle the earth’s environmental challenges. 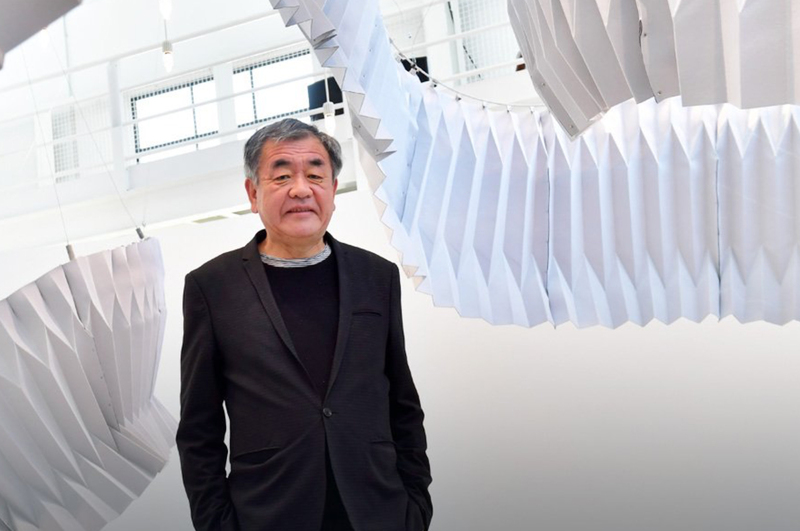 At Milan Design Week, Japanese architect Kengo Kuma has unveiled “Breath/ng”, a beautiful installation made of a cutting-edge material that actively reduces air pollution. 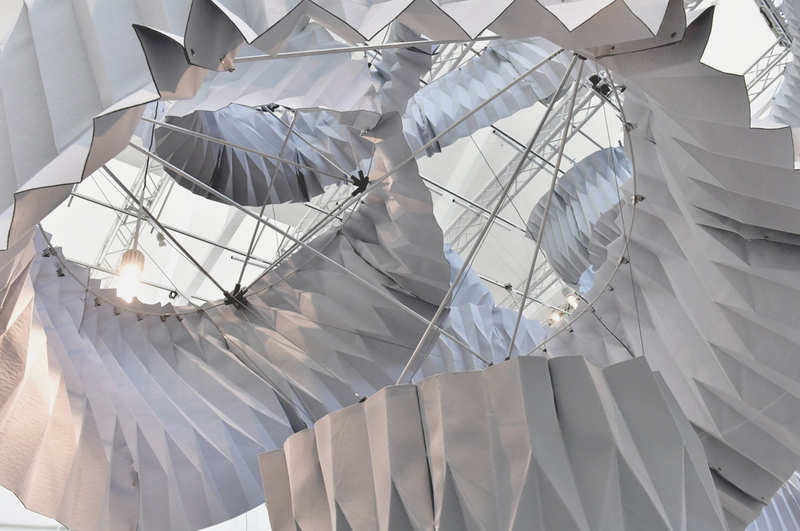 The installation is part of an exhibition called Design in the Age of Experience, presented by a 3D software company called Dassault Systèmes, which believes technologists and designers must come together to address the most pressing environmental challenges facing our planet. 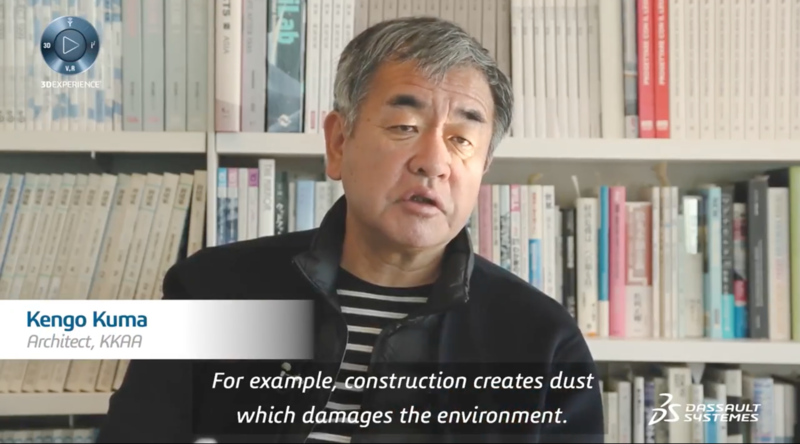 Dassault Systèmes gave Kengo Kuma and Associates (Tokyo), Studio Roosegaarde (The Netherlands) and Superflux (London) the challenge of creating solution-based designs that deliver cleaner air to cities. 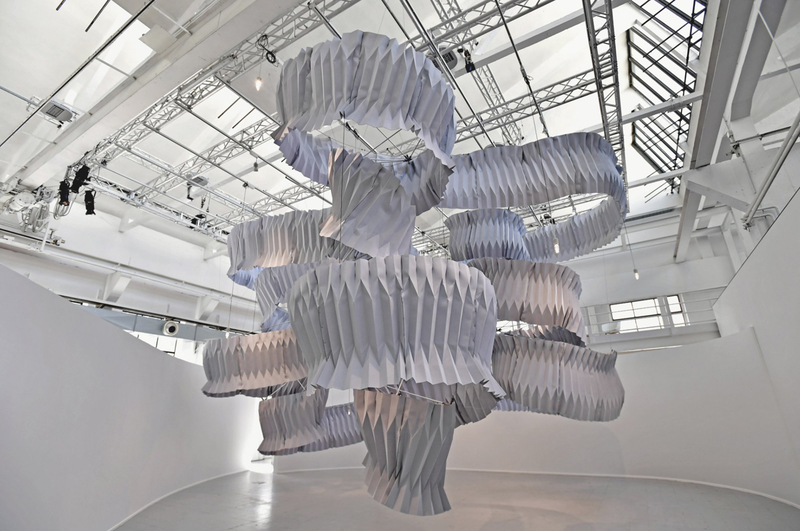 Kengo Kuma and Associates’ installation purifies the air using huge suspended coils of a special pollution-neutralising fabric, and its creators hope to inspire other designers to tackle sustainability in their own work. 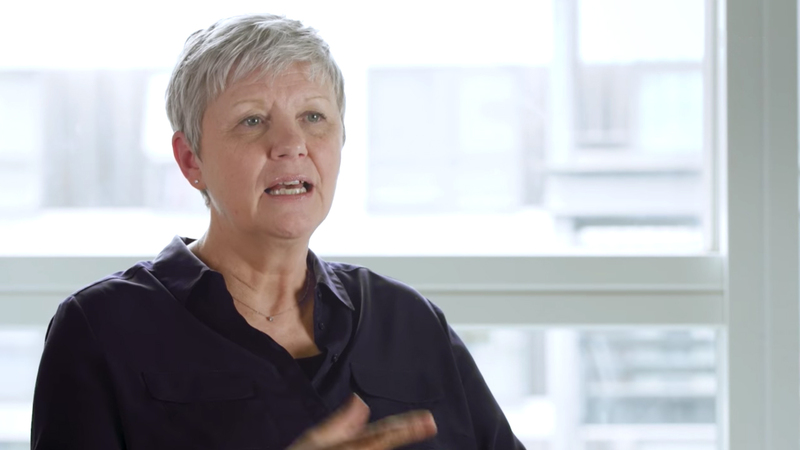 Dassault Systèmes is 3D software company fuelled by a purposeful ethos: a belief that technology and design must unite to address the earth’s sustainability challenges. “If pollution is choking our cities, we must create a breath of fresh air. 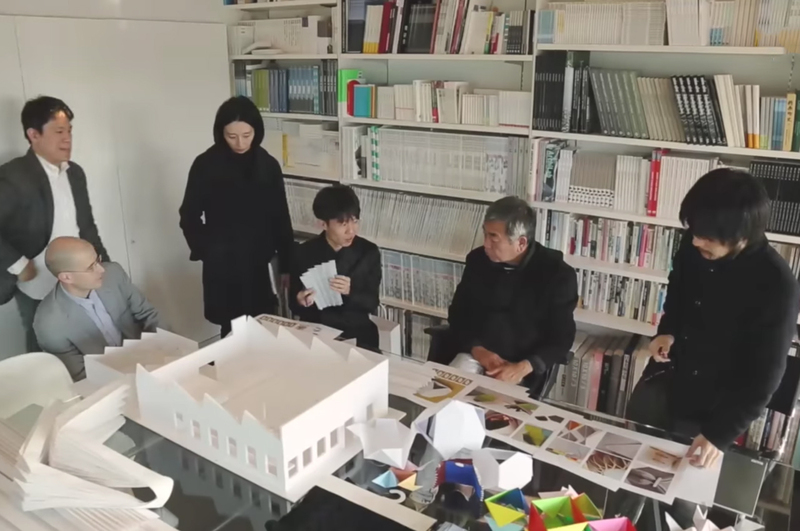 Breath /ng proves that design has a purpose beyond aesthetics and products: creating sustainable solutions and unique experiences to create a better future,” it says. 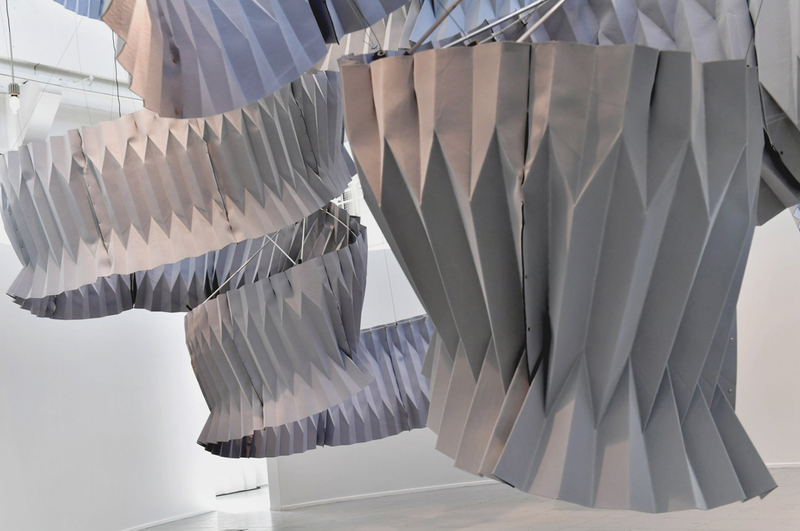 Design in the Age of Experience runs from 17 to 22 April 2018 in Milan.